Yes. 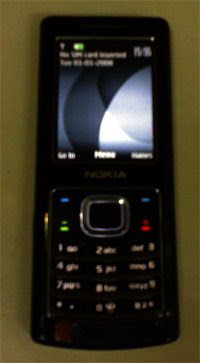 It's a NOKIA 6500 classic (AP, RM665). 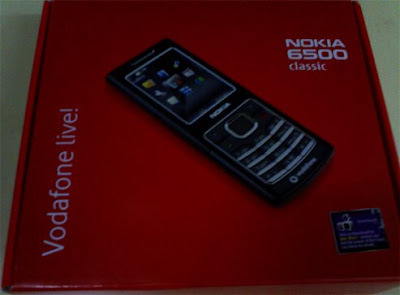 My sis likes the phone's slimness & elegance. As simple as that. Actually, we girls are simple. We adore simplicity.